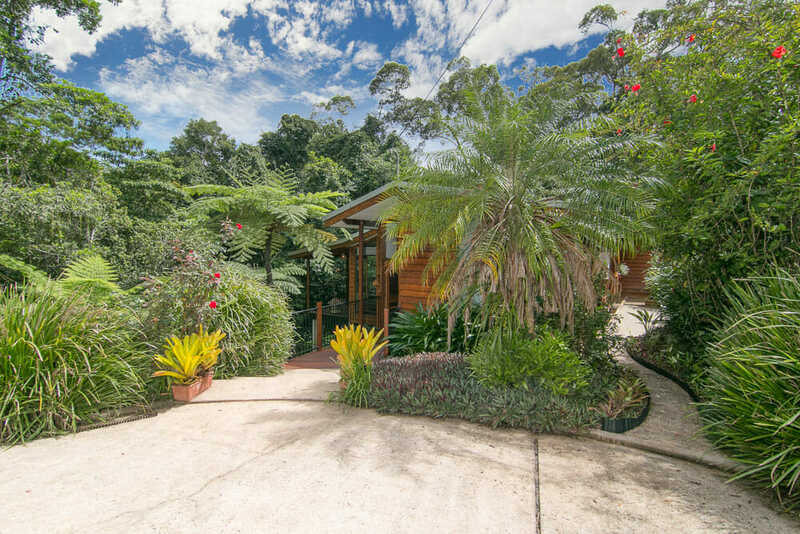 Angela facilitated the purchase of our new home in Kuranda. It was a smooth process in what, for us, is a massive life change from Sydney to Kuranda.Her professionalism, sensitivity and communication at all stages meant a hassle-free transaction. Her friendly and positive demeanour encouraged us and settled my nerves and concerns all the way. I highly recommend Angela as a Real Estate agent of choice and, should we ever sell our Kuranda home, I would trust Angela again to expedite the sale.